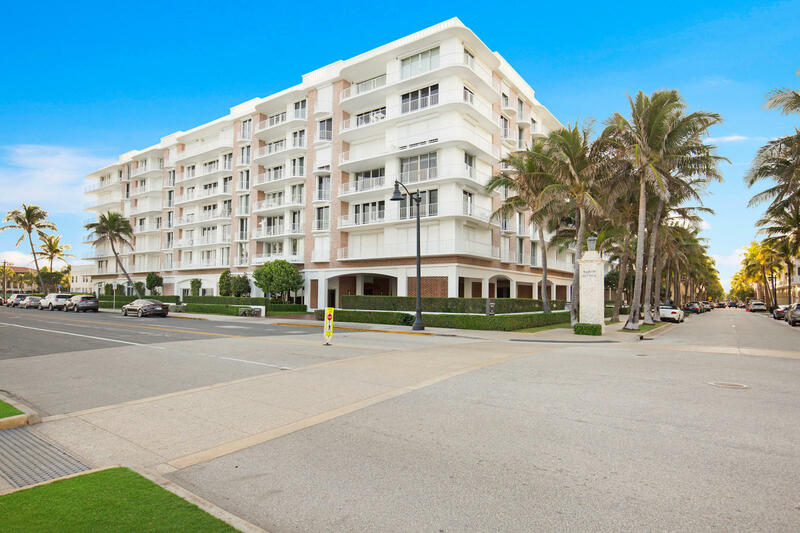 All Winthrop House Condo homes currently listed for sale in Palm Beach as of 04/26/2019 are shown below. You can change the search criteria at any time by pressing the 'Change Search' button below. "Where the Atlantic Ocean meets Worth Ave you'll find the iconic Winthrop House. This 3/3 condo has been exquisitely renovated - incorporating modern touches while retaining architectural details. This pool side residence features two master suites, expansive views of lush landscaping from all rooms, an open floor plan, and a large private patio ideal for entertaining. 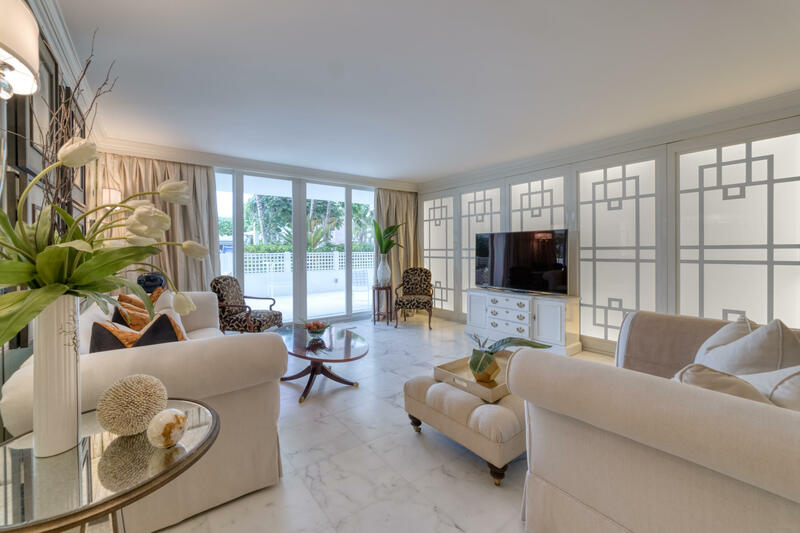 Come home to your comfortable, elegant and relaxing Palm Beach retreat.Winthrop House is a full service, pet friendly building with complete amenities including new pool, renovated sun-deck, private tunnel to the beach, well-appointed gym, oceanfront club room, 24hr Doorman and 2 car garage parking." "Steps to the beach, Winthrop House is located on world famous Worth Avenue and South Ocean Blvd. with a tunnel to the beach. Within walking distance of the best restaurants and shopping. Pool, fully equipped gym, valet parking, and 24 hour doorman & security. Beautifully remodeled 2BR 2BA Apt with balcony ocean views." 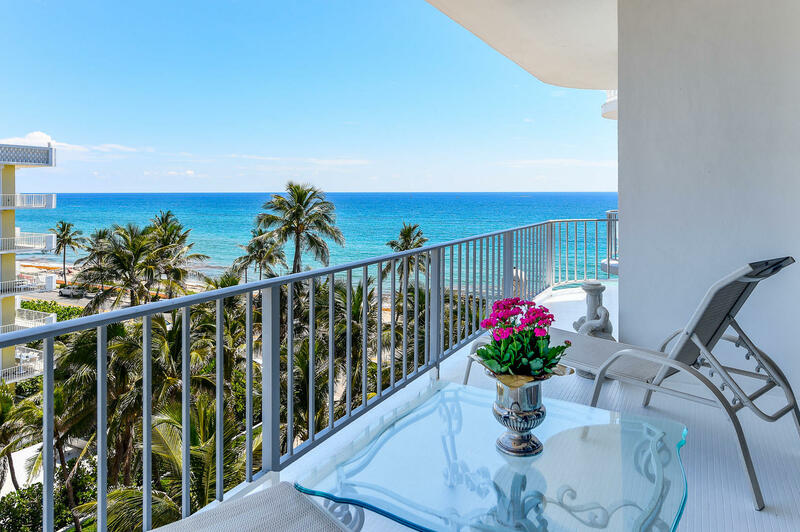 "Wonderful opportunity to own the best priced Worth Ave, Oceanfront address on Palm Beach Island.This full service building, The Winthrop house boasts a beautiful and recently renovated pool and roof top terrace. Other amenities include 24 hour doorman, fitness center, gracious lobby and private tunnel to the beach.This 2 bed/2 bath condo lives like a private villa as the parking spaces and Worth Ave are just outside your door.Priced to include your personal touches. 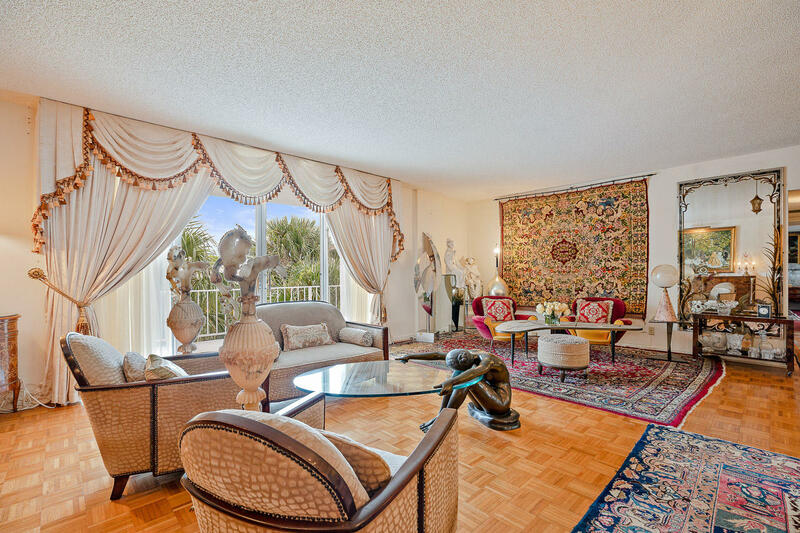 This condo is a must see on your Palm Beach list." "Motivated seller, lowest price condo for this location in full service building with beach access in most desired location - restaurants and shops."